We have a 5 star rating for Food Safety and Hygiene, awarded by South Somerset District Council. Breakfast is served between 8.00am and 9.30pm in our south facing dining room, overlooking the front garden, (other times by request). We source our food using fresh local ingredients, organic where possible, and with the principle of low food miles very much in mind. Eggs are from our own free-range chickens, the honey is from our bees and the jam is homemade from our fruit bushes and trees when available. Sausages and bacon are sourced from local Somerset farms. We offer fresh fruit, fruit juice, yoghurt, muesli and cereals, with toast from our home-made bread. 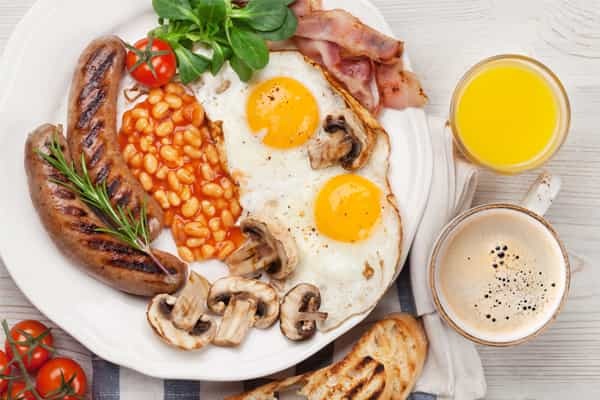 Our cooked breakfast comprises a full English menu of bacon, sausage, eggs, home grown tomatoes in season, mushrooms and beans if required. 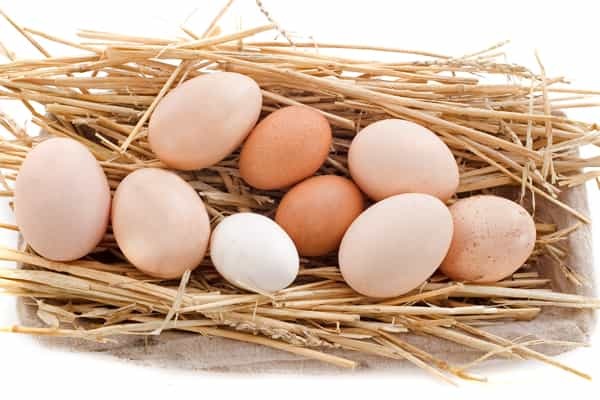 Eggs can be fried, poached, scrambled, scramble-fried or boiled. A vegetarian option can be provided. If you have a special dietary requirement, please let us know. 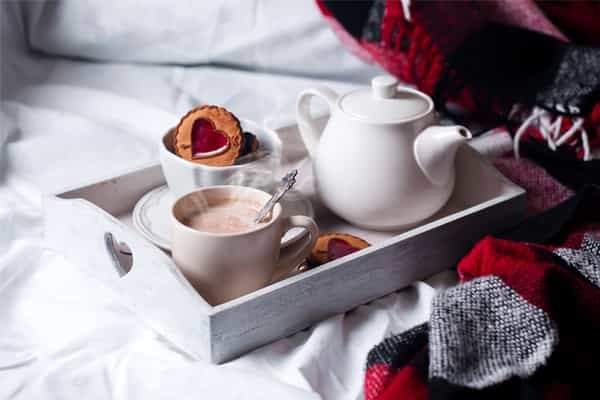 A choice of tea, coffee or hot chocolate is offered with your breakfast, and a range of herbal and fruit teas is always available. Complimentary tea or coffee and cake are provided on arrival. We have 2 very local pubs and a few more we can recommend a little further away. Our nearest pub, The Candlelight in Bishopswood, is 6/10ths mile away, so within walking distance,is a gastro pub and has an excellent restaurant. The “Eagle Tavern” on the A303 is a very short drive away and does great value meals such as scampi and chips, pie and chips etc. In Marsh nearby is the "Flintlock" pub serving excellent food and "The Greyhound" in Staple Fitzpaine is also a pub with a memorable dining menu. Ask us for our recommendations and we can make a booking for you. Further down the A303 towards Honiton there is an American Diner "Route 303" and in Chard you will find Indian, Chinese, Italian cuisine along with Costa Coffee, Eleos Cafe, Fish n Chips, and a Wetherspoons pub "The Cerdic".